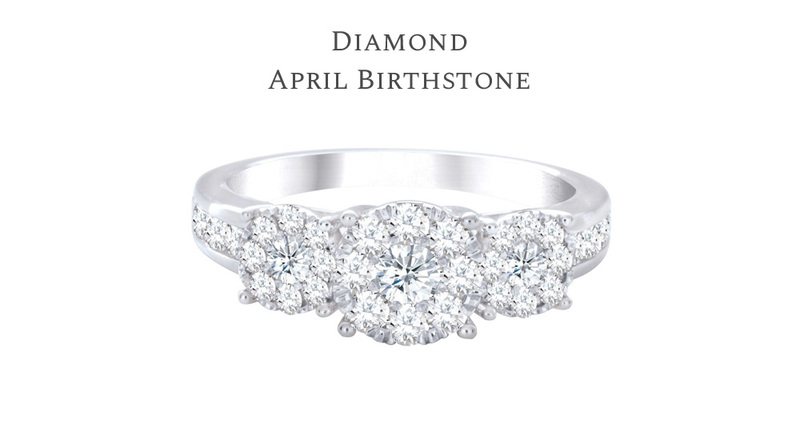 Find the right ring for the right price. 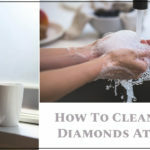 Best Way To Clean Your Diamond Jewellery At Home? 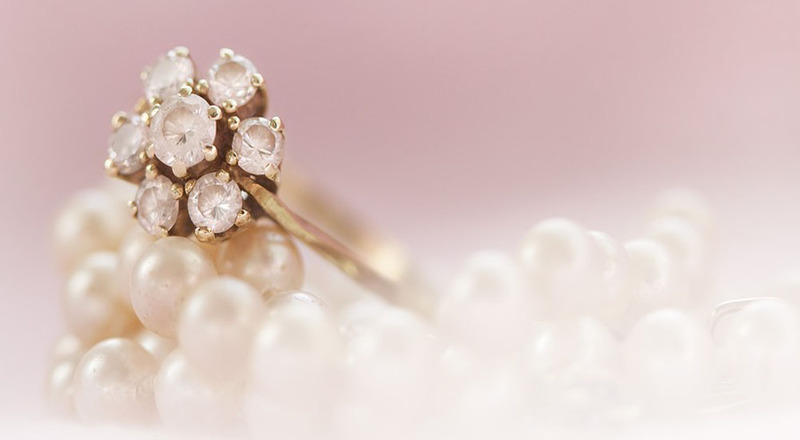 Does your diamond engagement ring look a little faded? 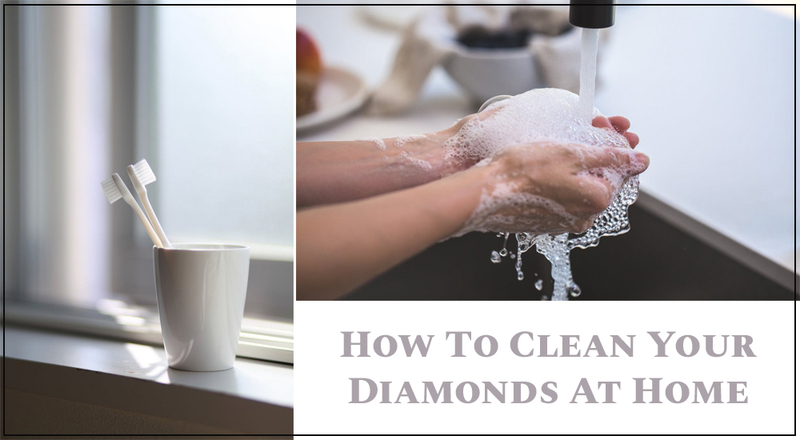 The good news is that the best way to clean your diamond jewellery at home is simple AND cheap. Read on to find out more. From the top producers, to the most valuable diamond variety, we're revealing our top 10 interesting facts about Diamonds. 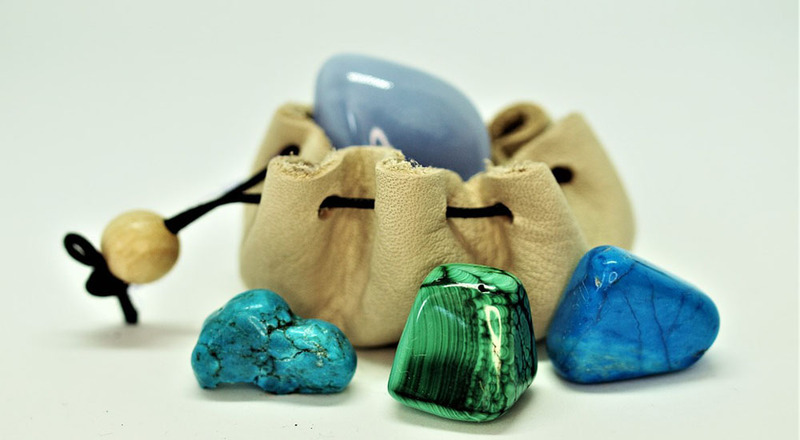 Discover the difference between saltwater, freshwater, cultured, and simulated pearls. 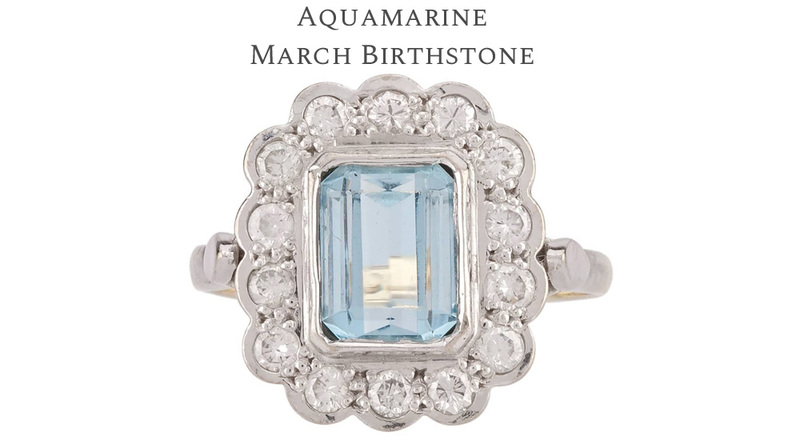 Discover the top 10 interesting facts about aquamarine to learn all about this underrated but beautiful blue gemstone. Where can I get a ring resized? Can you get a ring sized up? 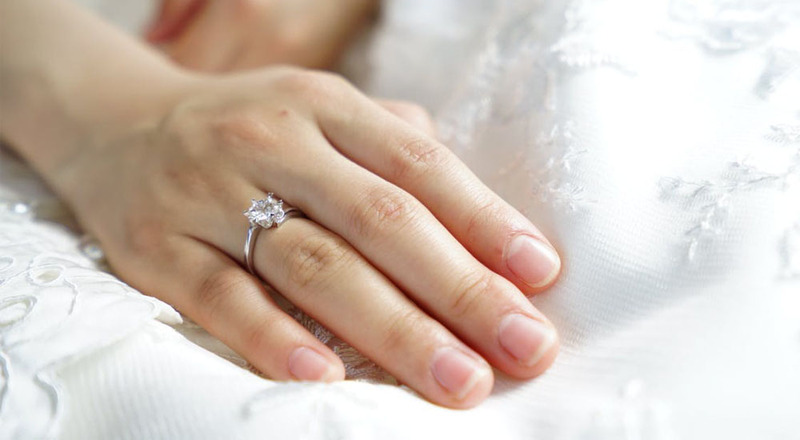 How long does it take to get a ring resized? 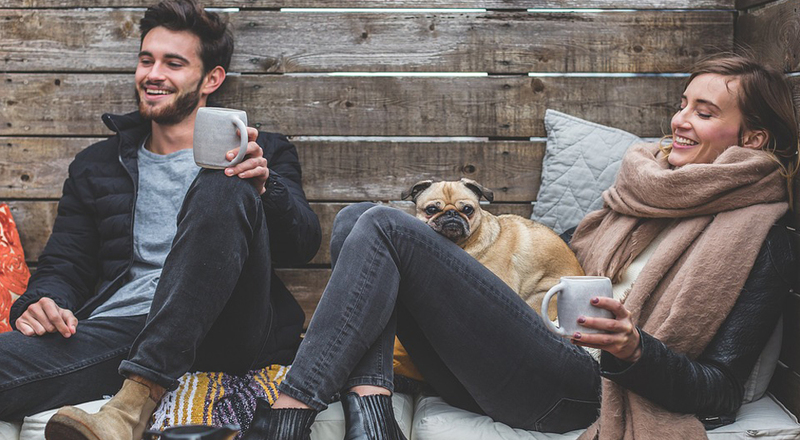 Find the answer to these and more in our latest blog. With all the time, money and effort that comes with organising a wedding, we want to make purchasing the rings as hassle free as possible. That's why we created the ultimate stress free guide to buying wedding rings online. 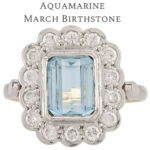 The difference between precious and semi-precious gemstones is something that many fine jewellery buyers want to know. Luckily, the answer is a simple one. 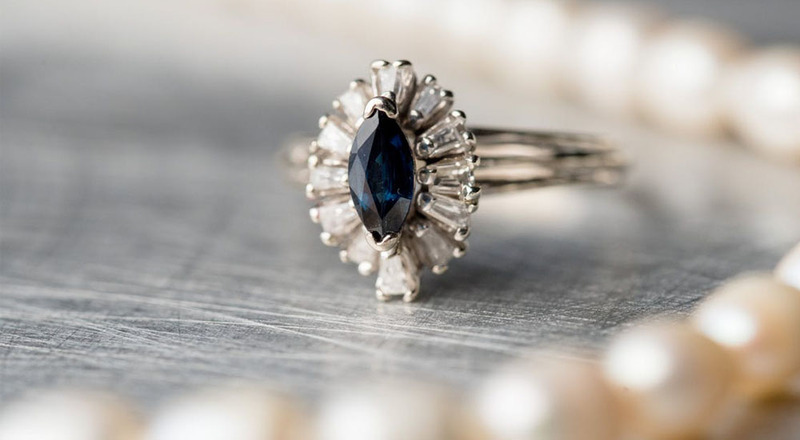 One of the four precious stones and a favourite among the British royal family, we've selected some of the best sapphire engagement rings under £500. 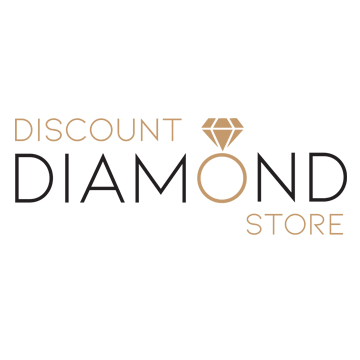 We write essential buying guides for fine jewellery and keep you up to date with the latest diamond news.